Delaying retirement by 3-6 months has the same impact on the retirement standard of living as saving an additional percentage point of labor earnings for 30 years. The working-longer effect is strongest for those with the lowest incomes. 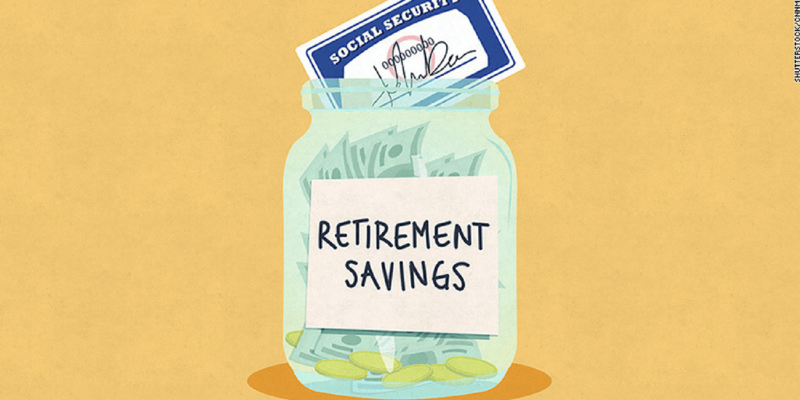 Those with lower incomes get a greater percentage of their expected retirement earnings from Social Security. Higher up on the income spectrum, Social Security is less of a factor. If you are planning to work past 70, delaying retirement will not increase your Social Security benefits.